Pro bono is a Latin phrase for professional work undertaken voluntarily and without payment or at a reduced fee as a public service. Its service, unlike traditional volunteerism, uses the specific skills of professionals to provide services to those who are unable to afford them. BFF will provide the opportunities to link between local NPOs and social entrepreneurs. 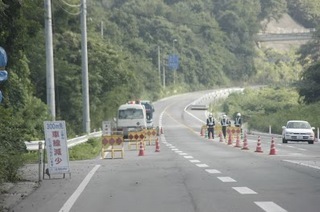 Those who think above, shall we find the opportunities you can do as pro bono in Fukushima? Lunch and gas fee for transportation. Detail will be sent by email. The fieldtrip gave hints how the participants away from Fuskushima could be involved in activities in Fukushima using own skills. Mr. Takahashi, a chairperson of NPO Soma Haragama Asaichi Club talked about activities just after the earthquake, and emphasised that two way support between the affected and supporters are necessary to tackle issues such as compensation and reparations for tsunami and nuclear plant accident. 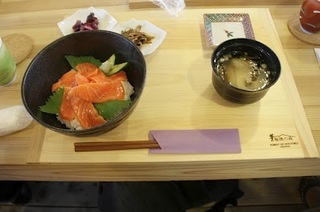 The participants enjoyed lunch at ‘Hotokuan’, a symbol of reconstruction. In the afternoon, Mr. Ikeda, representative director of NPO Fronteer Minamisoma talked about activities as kid’s support, industry support through online shopping, and life support as radiation measuring. 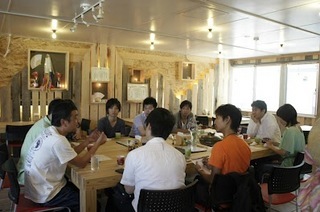 The participants especially deeply listened to the part that he moved to Minamisoma after the earthquake. At the site of mothers’ power project, they listened to most necessary support in near future. 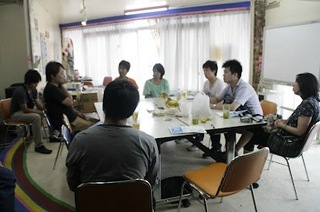 Bridge for Fukushima will keep working on making Fukushima tour event and preparing system of pro bono.